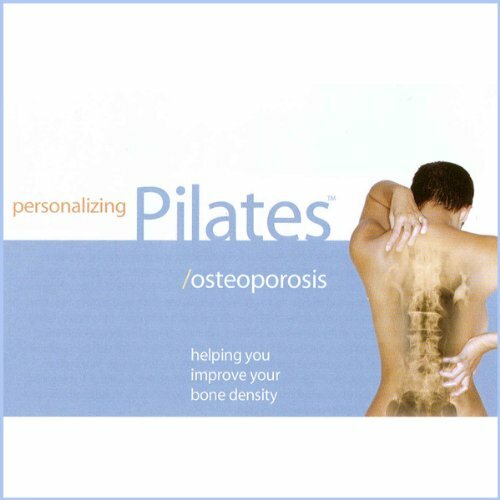 Showing results by author "Sherry Lowe-Bernie"
Personalizing Pilates: Osteoporosis is an audio workout that you can take with you and do anywhere, anytime! 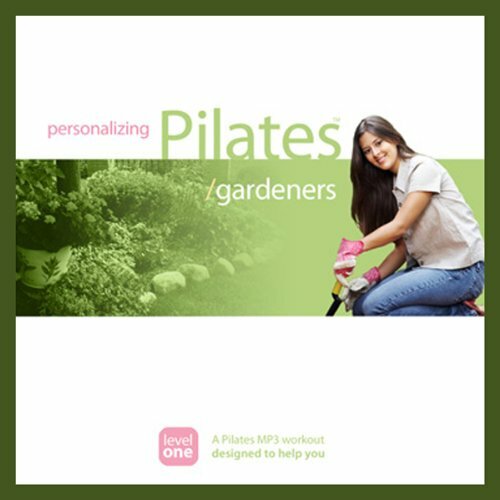 The program includes three parts that will guide you through easy, gentle Pilates exercises that will strengthen your deep, supportive abdominal and back muscles. You don't have to stop doing Pilates just because you're pregnant! But you do need to do a customized pre-natal workout that is safe and avoids positions that are risky, such as lying on your back. 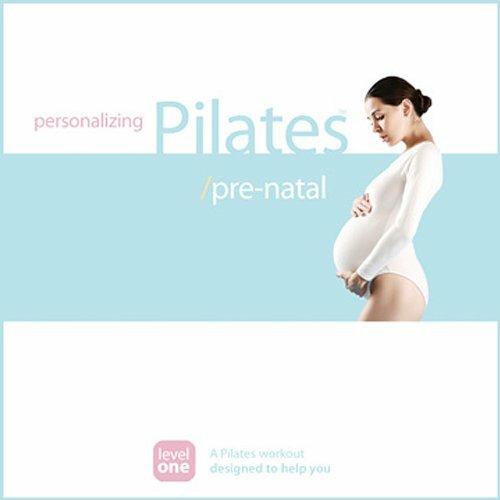 The Personalizing Pilates: Pre-Natal workout is perfect because it's safe and effective and can be done throughout your pregnancy. I know that posture is one of those things in life that doesn't seem to be really important, but the truth is that poor posture can have negative health effects. Pain and discomfort are the most common side effects of poor posture. Besides that, poor posture makes you look a lot older than you are. 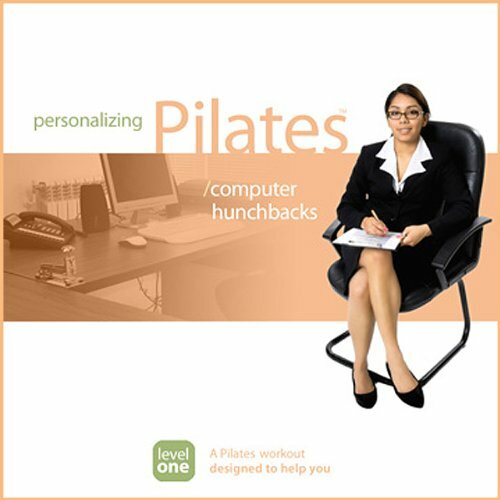 Try my Personalizing Pilates: Posture Improvement audio workout and you'll quickly feel and see changes in your posture. If you love to golf and want to improve your form, improve your score, or reduce your chances of injury, Pilates is for you. All the twisting and swinging that golfers do can take a toll on the body, especially on the lower back. 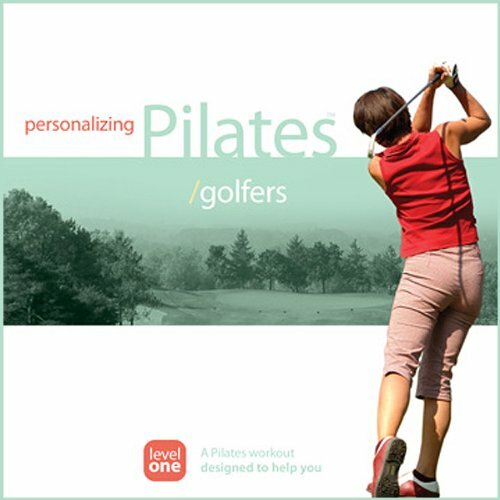 My Personalizing Pilates: Golfers workout will help you to increase your mobility and flexibility at all of the joints that contribute to a smooth, efficient golf swing. "I love to run, and I know how much doing Pilates has helped my running. 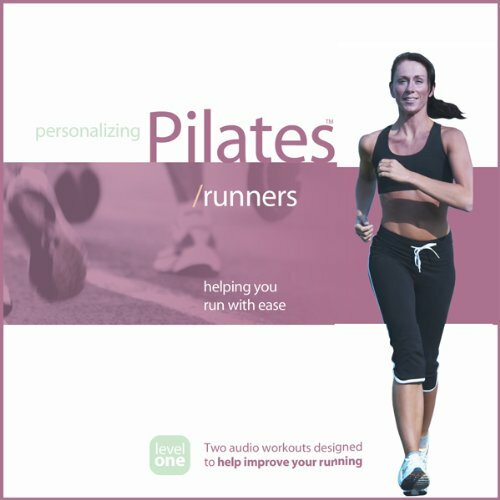 The exercises that I've included in the Personalizing Pilates: Runners workout are designed to increase your speed, lengthen your stride, and reduce your chances of injury. You'll develop the strength and endurance that you need to run with ease." Most of us hold stress in our upper backs, shoulders, and hips. When we get stressed, our muscles contract and shorten and get very tight and weak. The most common complaints are headaches, back pain, neck pain, and low energy. 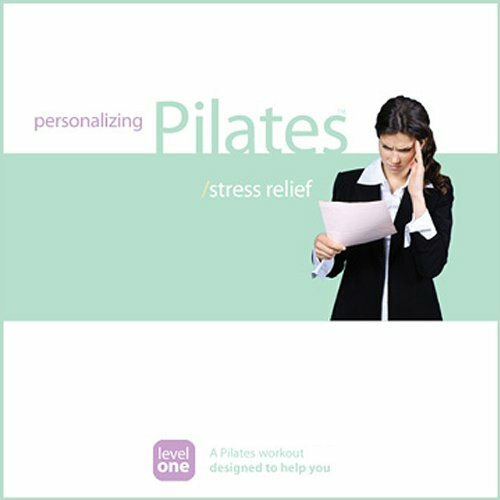 My Personalizing Pilates: Stress Relief workout focuses on these specific areas and teaches you gentle exercises that help the muscles stretch and relax. Once the muscles relax, you'll notice that the stress has been reduced. 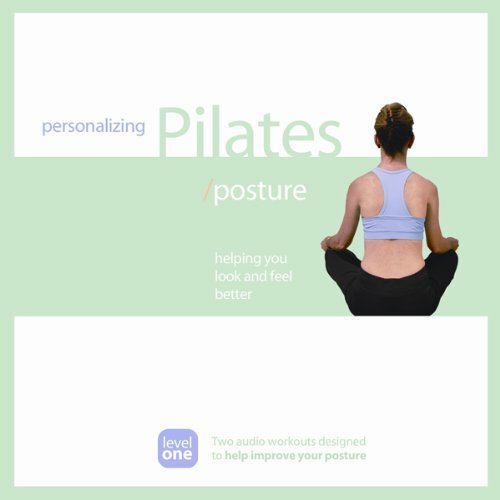 I worked for many years in a corporate job before I started my Pilates business, so I know first-hand how uncomfortable I was after sitting working on a computer for endless hours. So I thought, "Why not do a Pilates-based workout that can be done right at your desk?" Well, here it is! A herniated disc is one of the most painful spinal conditions. Fortunately, it's treatable, and this Personalizing Pilates: Herniated Discs workout can help you, whether you're in the acute phase or if you want to avoid a flare-up. 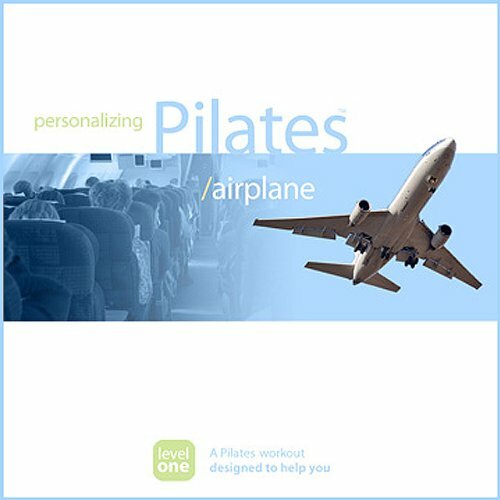 Just load this 13-minute Personalizing Pilates: Airplane Seat> workout onto your audio device and do the easy-to-follow exercises right in your seat. The exercises help to strengthen your lower back and promote circulation in your legs so that you'll arrive at your destination feeling refreshed, not jet-lagged with swollen ankles! If you walk into any Pilates class, the vast majority of the clients are women! Somehow, men have not yet gravitated to Pilates, even though a man developed it. 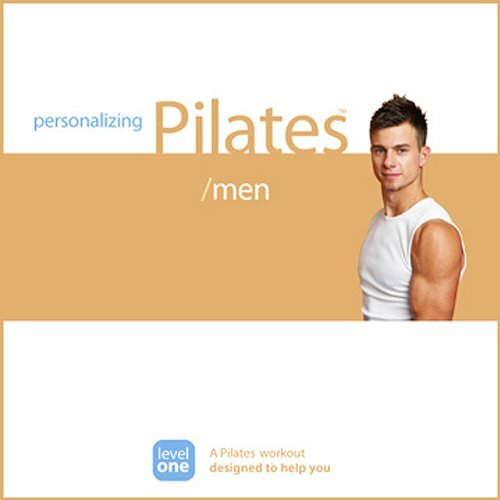 Well, have your guy try my Personalizing Pilates: Men workout - it's not for girls! It's a challenging, full-body strengthening workout that will show him that Pilates really is a great way to work out! 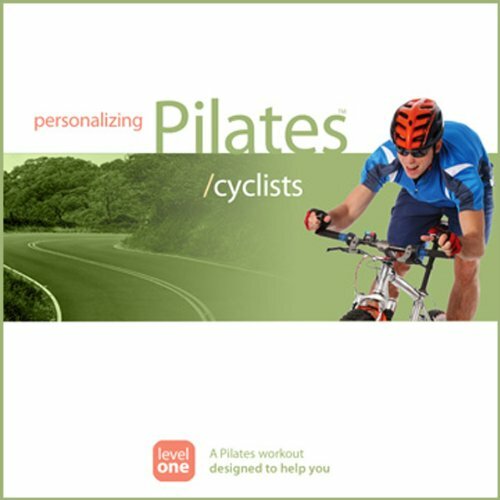 This Personalizing Pilates: Cyclists workout helps to stretch your tight hips, strengthen your lower back and abdominals, as well as strengthen your upper body. It's a full-body workout that will give you noticeable results quickly. 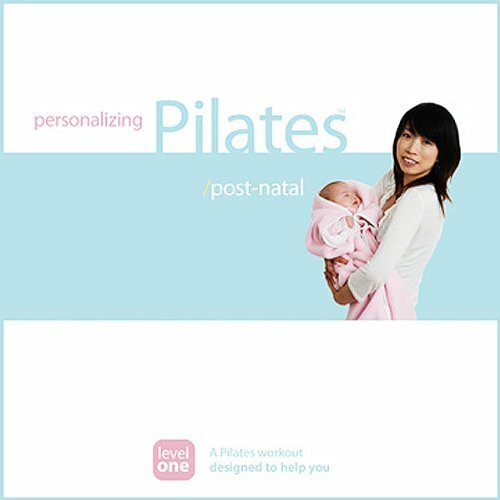 The Personalizing Pilates: Post-Natal program includes three parts that will guide you through easy, gentle Pilates exercises that will strengthen your deep, supportive abdominal and back muscles that have worked so hard while you were pregnant. Shoveling snow is one of the most dangerous activities for our spines. All that forward bending, lifting, and twisting can easily cause lower back pain, sciatica, or herniated discs. 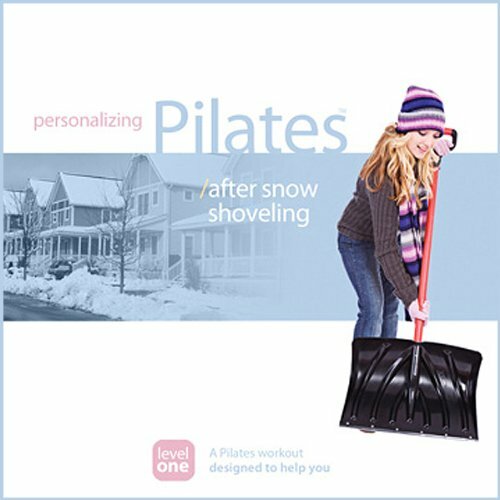 The Personalizing Pilates: After Snow Shoveling workout will help you to avoid and eliminate the back pain that often comes after shoveling snow.